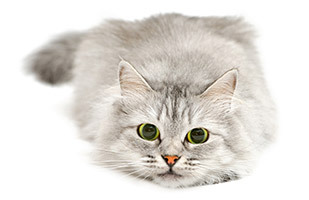 You'll be entered into our monthly sweepstakes drawing for an All Pine self-cleaning litter box. 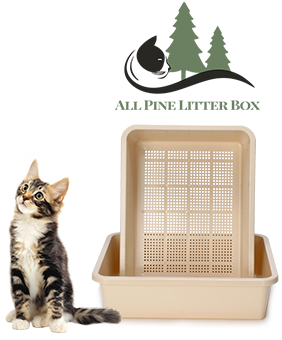 This litter box uses an elevated insert with holes designed to sift and remove the used sawdust into the holding box below. Resubmit monthly — we're giving away two (2) ALL PINE LITTER BOXES every month! See Official Rules. And good luck! We're giving away two (2) ALL PINE LITTER BOXES every month! Winners will be notified by email. Remember to resubmit monthly for another chance to win. If you haven't already, print your $2 Feline Pine coupon! *Coupons can only be printed 1x per user per year.